Thank you for using GreenTech to build your beautiful website. In this documentation, we will show you how to install and setup the basic demo for your website. This takes you only 5 minutes to have the website ready! We recommend the size of the logo is 50×50 (px). The main navigation appears at the top right of every pages of your website. On tablet and mobile devices, it will be hidden behind a toggle button. To set it up, simply create a new menu via Customize → Menus and assign it to the Primary location. GreenTech includes 2 optional widges in the topbar: Topbar Left and Topbar Right. To add widgets to the topbar, go to Customize → Widgets → Topbar Left ( or Topbar Right ). 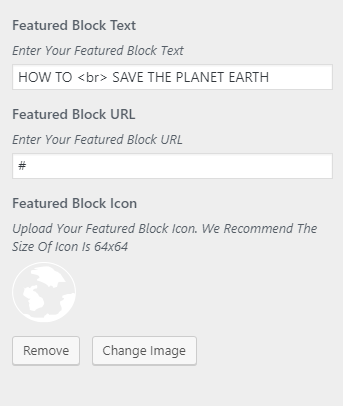 Greentech allows you to set up your pages as “featured”. They’ll be displayed in a slider under topbar section. 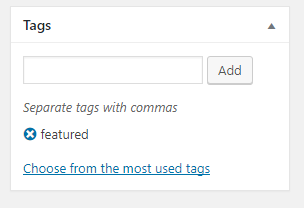 Next, go to Customize → Featured Content , and enter the tag you used in the previous step in the “Tag name” field. Click Save & Publish. This sections displays maximum 6 pages that you can choose in Customizer. To set it up, create a page or more, then go to Customize → Theme Options → Services Section. Here you can choose 6 pages to display. We have 2 options to choose the centered image. You can upload your image to your website or you can use a link to the image which is stored on another website ( i.e imgur.com ). 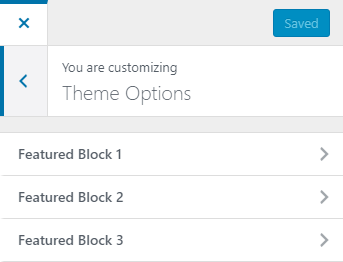 To edit the section title, go to Customize → Theme Options → Services Section → Services Section title. The image caption is the caption of featured image. This section shows the latest six projects from your portfolio. To create new a Portfolio project, go to Portfolio → Add, add a new project title and the desired content, and set the Featured Image. 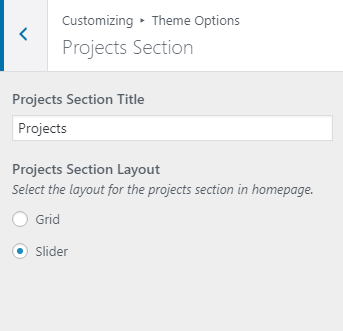 Be sure to add Project Types too, which are used to filter the projects on the Projects Page. You can choose 2 different layout for this section: Slider and Grid. To edit the section title, go to Customize → Theme Options → Portfolio Section → Portfolio Section Title. This section shows the maximum 6 latest posts. 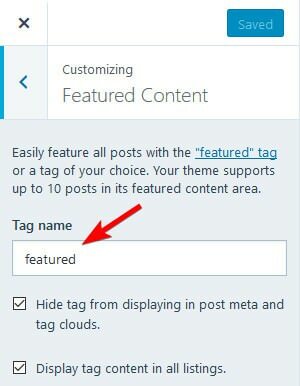 To edit the section title (Newest Posts), go to Customize → Theme Options → Posts Section → Posts Section Title. GreenTech works nicely with all the available widgets. Simply go to Customize → Widgets → Sidebar and add the widgets you like. Beyond the default widgets, we also create a custom GreenTech: Recent Posts widget that displays recent posts with thumbnail. GreenTech includes one optional widget area in the footer. To add widgets to the footer, go to Customize → Widgets → Footer. The widgets will be arranged in up to three columns automatically. The social links menu displays at the bottom right of your website. To add social links, create another menu and add links to your social network profiles. Then assign it to the Social Menu location.